Much of our product offerings and materials are used in the realm of fire protection. The hazards of fire are unmistakable, whether repelling it in a nuclear plant or in underground electric utilities. Our Pyro-Guard® fire protection products have become a staple in protecting cables from the possibility of fire hazard at nuclear plants worldwide. 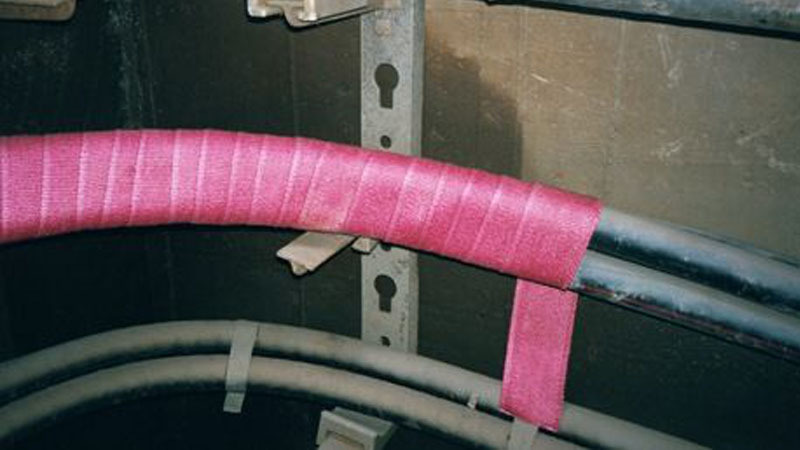 The Pyro-Guard woven silica material can be applied to cables by using one of a few methods, each with the purpose of fireproofing vulnerable areas of exposed wire. Our HOT-STOP® XLN Blankets and Tapes are another line of fire protection products. 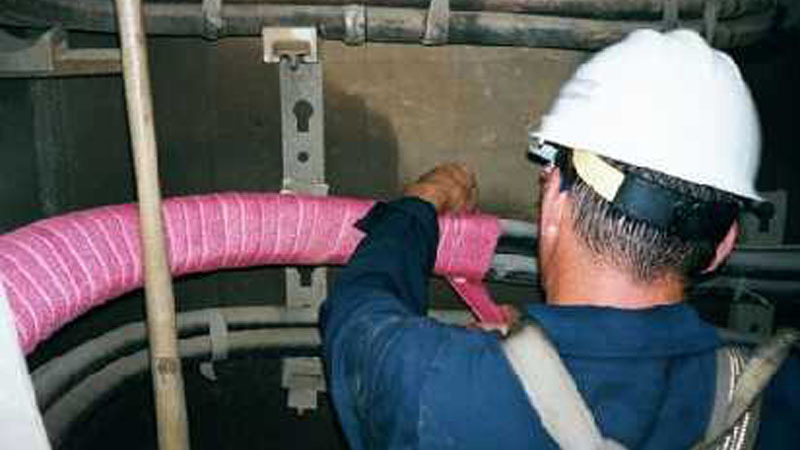 Developed specifically for use by electric utilities to fireproof underground cables, splices and related equipment in underground electric vaults, the XLN line of fire blankets and tapes has proven reliable in the line of fire. Field tests show our fire blanket resists to extremes including fire, chemicals, water immersion, environmental velocity and mechanical damage. Our HOT-STOP XLN vault bags can be produced to your specific dimensions for cable bundle protection as well. HOT-STOP XLN is also available in vault bag configurations. 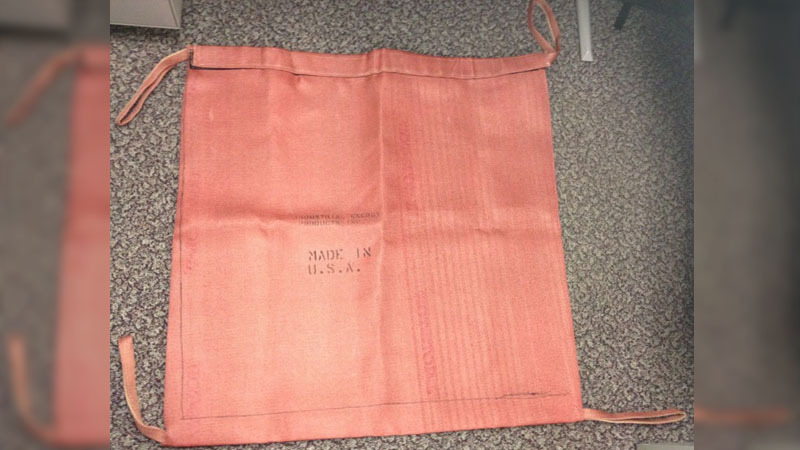 These bags are used to protect fiber optics and other cables inside underground utility vaults. Trust us to provide the best fire protection equipment!